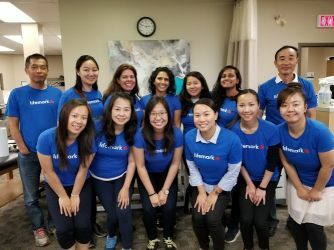 Lifemark Physiotherapy Unionville Gate is conveniently located in the heart of downtown Markham at the Unionville Gate Medical Centre located just south of Kennedy Rd. and Hwy 7. Parking is free. 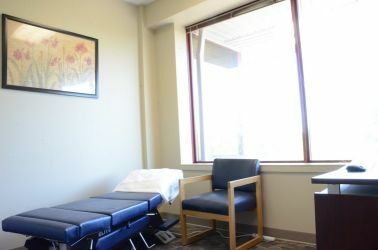 Our clinic is wheelchair accessible. 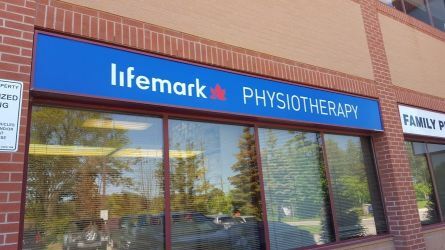 Lifemark Physiotherapy Unionville Gate has been a multi-disciplinary physiotherapy and rehabilitation centre for over 25 years in the Markham community. 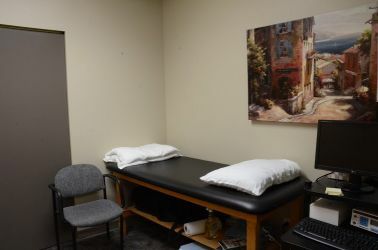 We specialize in rehabilitating post-surgical patients, sport injuries, pediatrics, motor vehicle accident patients, work-related injuries, and other injuries. 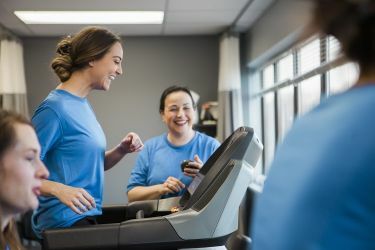 We will design a comprehensive program to return you to independence and help you continue to live a full and active lifestyle. 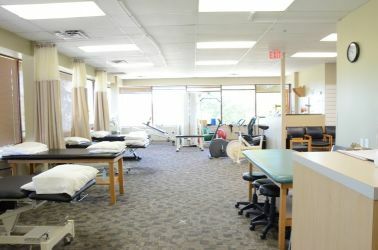 We are a family-oriented clinic, able to provide physiotherapy and rehabilitation treatment for all ages. We provide a relaxing and comfortable environment where our therapists listen to your health issues and provide you with personalized care. Our clinic is CARF Accredited. CARF is internationally recognized as the gold standard in accreditation of rehabilitation facilities. For your convenience we are open 6 days a week including evening hours. 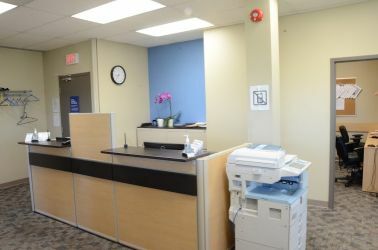 Our 3500 square foot facility in Unionville provides a bright, spacious and comfortable setting for our patients. In addition to physiotherapy and massage, our team provides long-term disability programs and work conditioning/hardening programs. 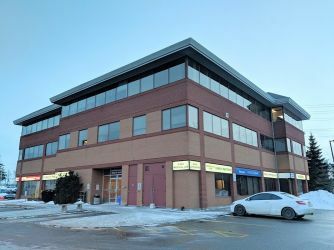 We provide care for TMJ, sport injuries, scoliosis, pediatrics (torticollis), therapeutic taping, bioflex laser, home care registered physiotherapy and home care registered massage therapy.